Takayama Green Hotel is a new type of resort that combines the functionality of an urban hotel with the atmosphere of a traditional Japanese inn, giving it an unique ambience of the old city of Hida. 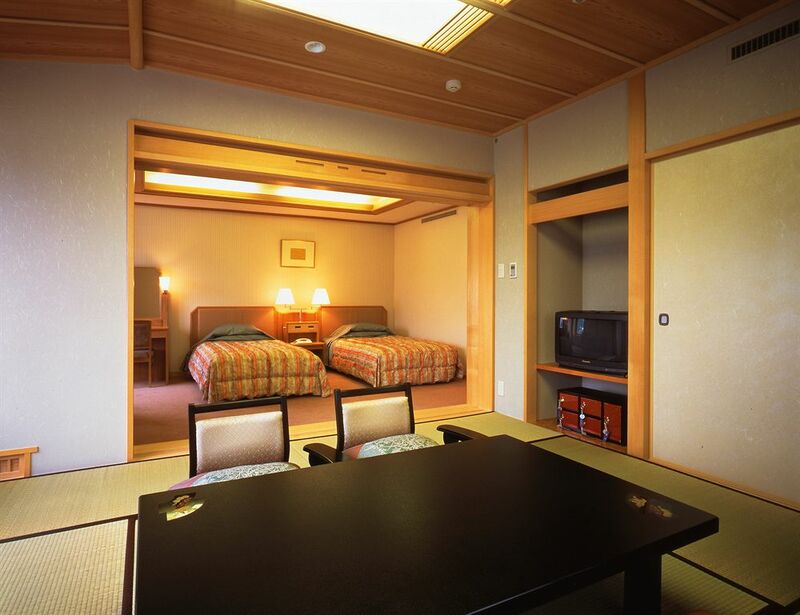 The hotel has a traditional indoor/ outdoor hot spring, a restaurant using local products, and traditional souvenir shop. The location is walking distant to Takayama Old Town. 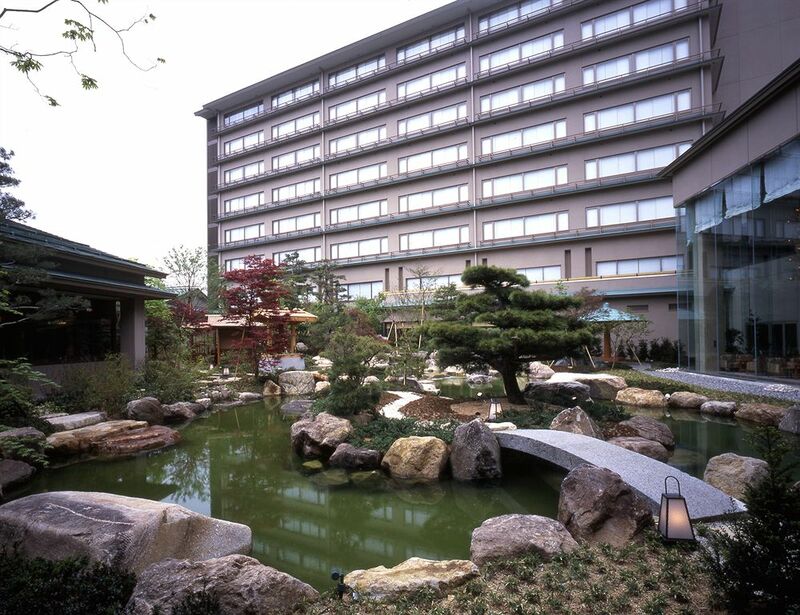 Situated in the city center, this hotel is close to Takayama Jinya, Miyagawa Morning Market, and Kusakabe Mingei-kan. Also nearby are Hida-no-Sato and Hida Minzoku Mura Folk Village. 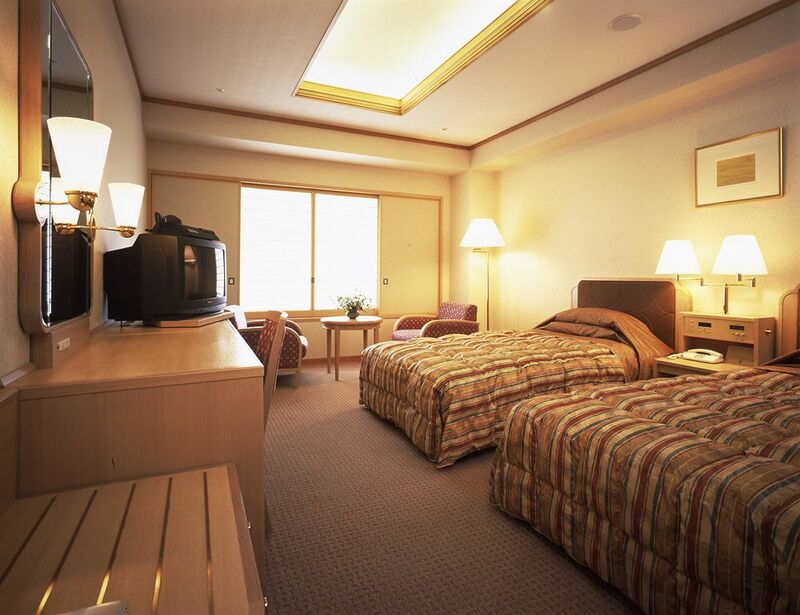 In addition to 5 restaurants, Takayama Green Hotel features a health club. Other amenities include a bar/lounge and a coffee shop/café. 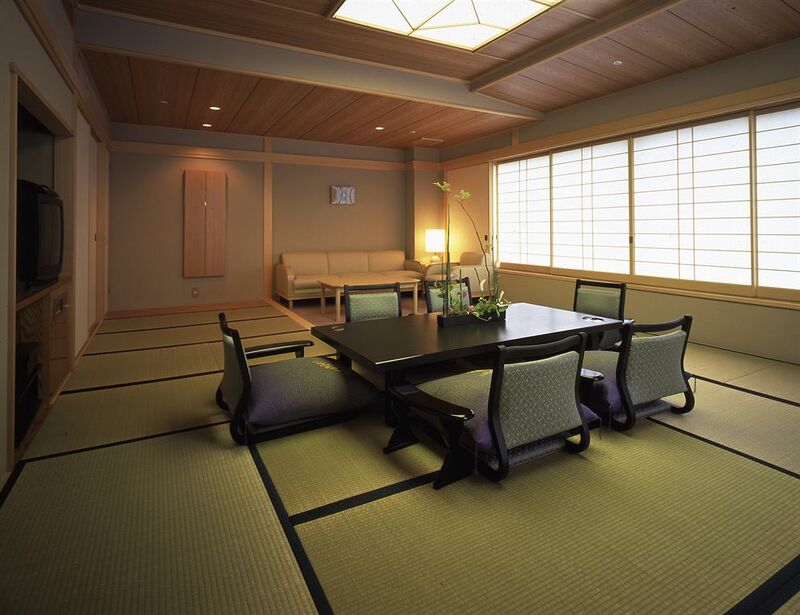 Ryokutei - This restaurant serves breakfast, lunch, and dinner. Hot springs and a health club are featured at the hotel. Other recreational amenities include a sauna.